The digital world or the world of cellular technology are always on the news. Well, Binatone firm is trying to take us to the older days but with an improvisation this time. 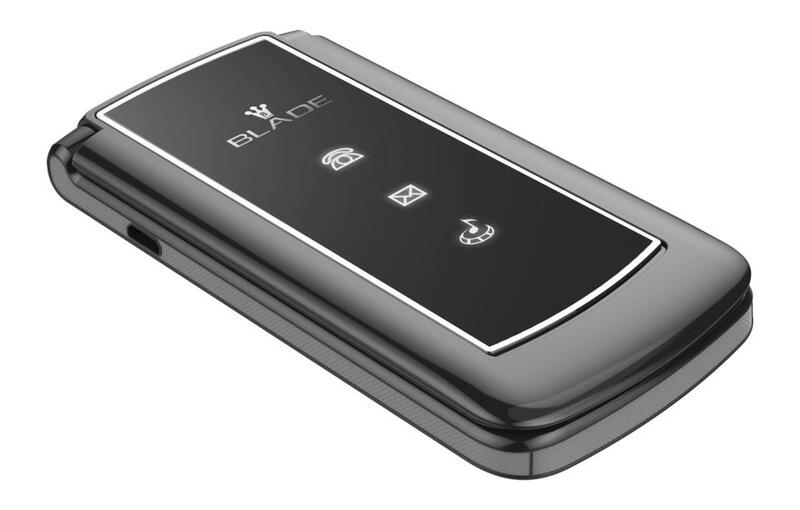 They are planning to bring a spectacular and upgraded version of the Motorola RAZR flip phone which would be termed as Blade. Already there has been images of the prototype that is going under some modifications. One tech journalist supposed to have got that phone in eBay though it is an earlier version. The images were shared by him and many other thoughts related to the phone. The gorgeous black phone is designed to give a stiff competition to the other tech giants like the Samsung or iPhone. The recent reports have stated that the current generation teens are now going for the old-fashioned phones as they want to take a break from the social media which has hooked them to the screen only and no physical conversation with the people nearby. The price that was revealed by the tech journalist is only 22.95 euro. The model was up for sale for the testing purpose and he was lucky enough to grab the offer. The Motorola Motorola RAZR flip phone was a craze when the iconic phone was launched way back in the year 2003 and the price was a too high at that time. The price used to range close to the 800 euros. The Motorola RAZR flip phone was built a string and determined engineers who used to work overtime in order to bring glory for the company. They used in a secret manner and all they did this without the knowledge of the managers. This certainly changed the phase of the iconic and the prestigious company. It is reported that there are three variations in terms of the colours which are red, black and rose gold. The -Motorola RAZR flip phone was a huge success at that times with the global stars also going for it. The new one has stuck to the original design with some gorgeous finish and colour designs. The Motorola RAZR flip phone was sold more than 100 million units and it was one of the top phones at that time. The phone was a metal one where as the new Blade is a plastic finish. The latest one has not got that satisfactory snap of the earlier version. The keys are fine in the new Binatone Blade. If the weight is taken into comparison, then the new Blade is much lighter weighing only 67g. It is very slim and comes with 2 SIM card slots. There is an inbuilt music player and much sophisticated softwares as compared to the previous ones. The phone is small and light which is very easy to handle and carry. The slim feature will look even cooler when you hold it in your hands.